We help fulfil the personal aspirations of China’s top business people through our extensive network in China and our global access. Founded in 2008, we provide the most professional access to a high-end lifestyle in China. Our headquarters are in Shanghai, and we have subsidiaries in 15 cities across the country, serving the three million High Net Worth Individuals on our database. 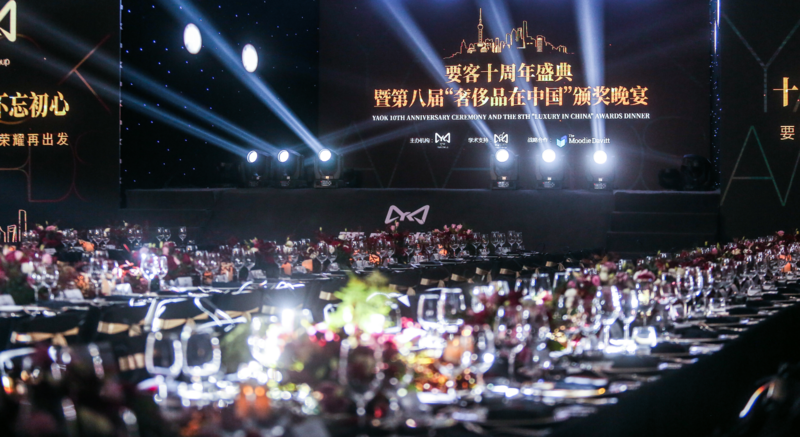 The four divisions of our group – Yaok University, Yaok Media, Yaok Lifestyle and Yaok Events & Clubs generate annual sales worth 3 billion RMB a year. In Chinese, 要 implies “important”. 客means “guests”. 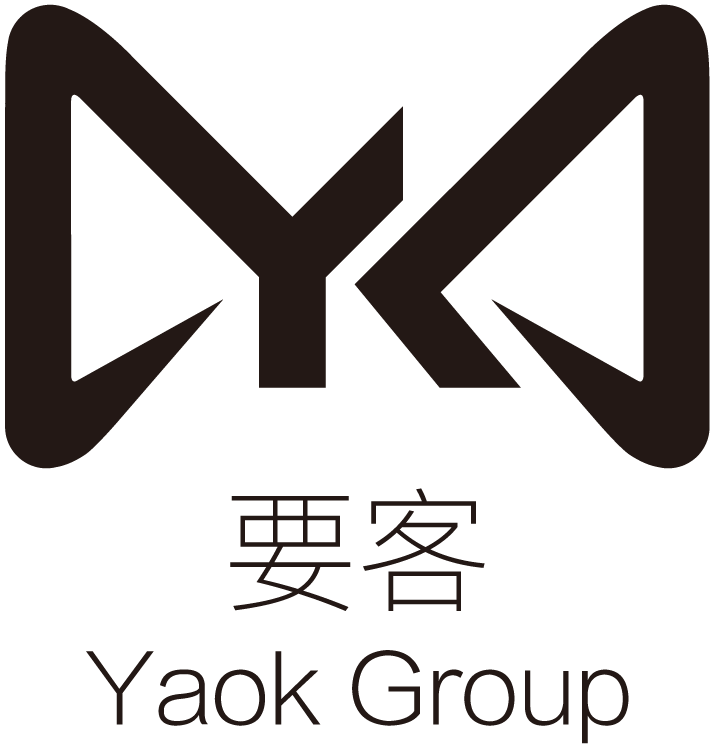 The characters are pronounced “yao” and “ke”. 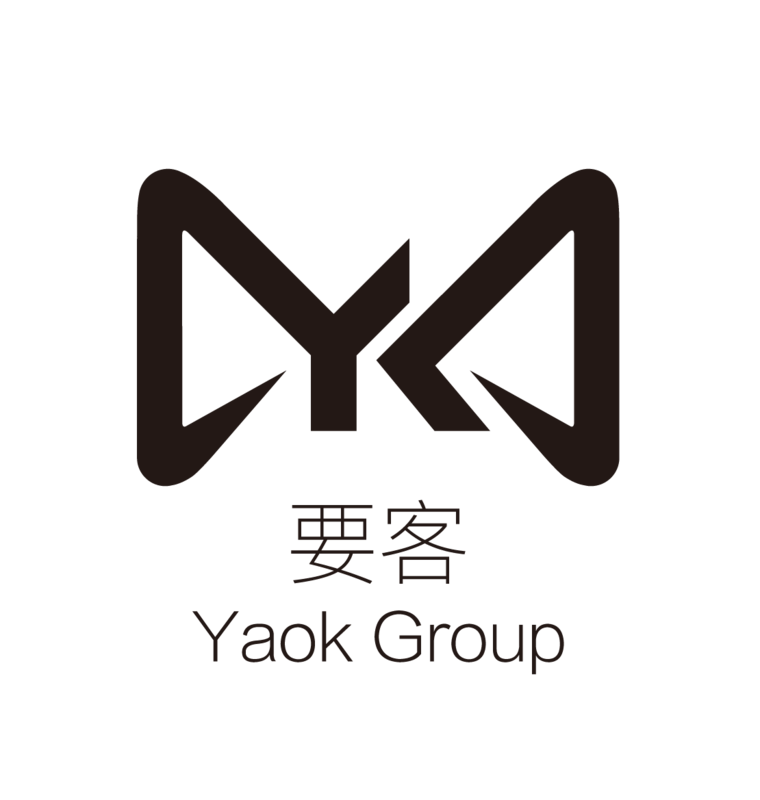 Their combination evokes the most valued guests, or VIPs.要客 and Yaok are registered trademarks of our Group.